Case Study: Meet Lily, Rombourne Aztec West Centre Manager! 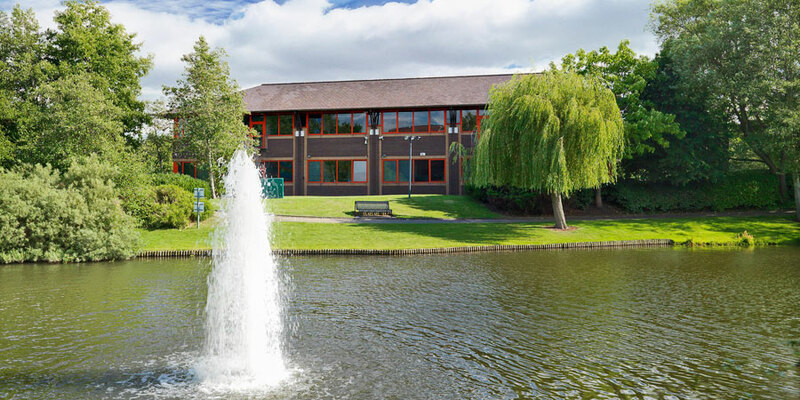 At Rombourne, we pride ourselves on providing great looking offices in prime locations across the UK, including Bristol, Cardiff, Newport and Swindon. We’re also proud of our centres high-quality facilities, our flexible rental agreements, and the unbeatable level of client support our team provides. As a business, we believe it’s our team that makes us special, and they’re the ones that deliver a great service to both our new and existing clients. We pride ourselves on team retention and drive. This is through regular training and on the job coaching. We actively look to encourage development through our various roles at Rombourne. Hi Lily! Tell us more about your role at Rombourne Aztec West, Bristol and how you became the Centre Manager. 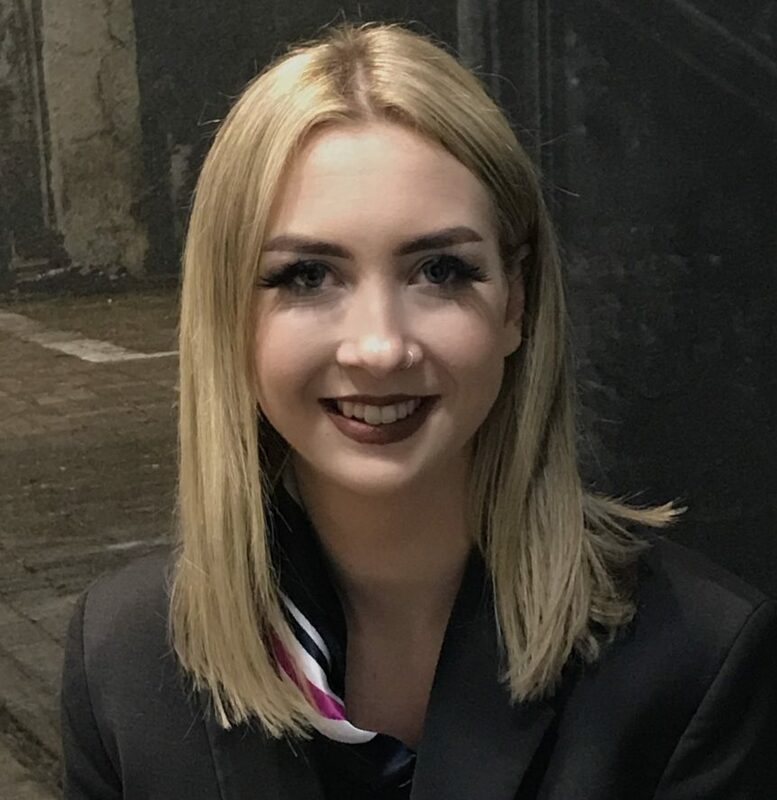 I started working at Rombourne as a receptionist back in June 2017, I was a mobile receptionist and quite quickly picked up working at all our Bristol Centres. This gave me knowledge about the four Bristol sites and eventually led me to assisting Jo Thomson, Bristol’s Area Manager. Working as Jo’s assistant I learnt a lot on how to manage and what is involved in managing your own centre and with her guidance and encouragement, she really helped me learn every aspect of the business. When the Aztec West Centre Manager position became available, I was kindly offered the promotion and was given the opportunity to show what skills I had learnt. Today I am managing both 130 Aztec West and 160 Aztec West centres with the help and support of my fantastic team – Joe, Sophie and Aleisha! What’s a typical day like for you at Rombourne? A typical day for me at Rombourne includes a lot of tea, definitely a few biscuits and ensuring the centre is running smoothly. The nice thing about working at Rombourne is I can never predict how my day will go, every day is different and brings new challenges and achievements. What is your favourite thing about working as a Centre Manager at Rombourne? My favourite thing about working as a Centre Manager is the variety of my role and the relationships I make with our clients. I am also very lucky to work with a great team of people which makes my day to day work enjoyable. What’s the most challenging aspect of your role and why? The most challenging aspect for me personally is understanding the internet options. We have the flexibility to provide various solutions which can be tailored to suit many requirements. Fortunately our IT team have worked along side us for many years and are extremely supportive. What essentials do you take to work, and why? Highlighters and post it notes! I don’t know what I would do without them! What do you enjoy doing when you are not at Rombourne? I enjoy spending time with friends and cooking. Although you can often find me at the pub with a pint of beer and a card game on the go! What are the main advantages of renting an office at Aztec West? The business park has great access to the M4/M5 interchange and both buildings are individually designed with modern contemporary furniture and fittings. Another advantage is that I will support your business in every way I can with the transition of settling into a new office. I personally think the business park is great place to base your business from! What would be your number 1 office etiquette tip? Don’t leave the kettle empty and re-fill it for the next person! To find out more about our flexible service agreements and great looking serviced offices in Bristol, Cardiff, Newport and Swindon, contact @rombourne today.